I just love this style of card. It showcases the designer paper wonderfully. 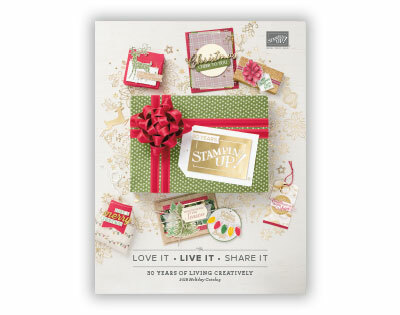 DId you know that this paper is in the Holiday Mini Catalog. Do you have one? If not email me and I will get one out to you. Kerry Babylon brought this make-n-take to our Demo Meeting. It's so much fun because we stamped the sentiment in Rich Razzleberry and then added champagne mist shimmer paint on to to make the sentiment sparkle. It's hard to see in this shot. Hope the next one shows it better! Cathy Richardson brought this make-n-take. Her's was so much prettier than mine. I was a sloppy stamper on this card! My sister got married today! Check out all the items I made for her wedding. From invitations, to table seating cards to matchbox favors! 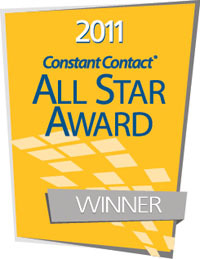 Congratulations Eileen and Mark! October Christmas Card Club Cards. Join me to create 10 cards and this year envelopes will be included! You will create 2 different card designs for a total of ten cards. This club only has 3 dates left. All leading up to Chirstmas! You will be so impressed when you sit down to send out your Christmas Cards this year. All the work will be done early. Don't miss out on this club. Each session is only $20. This includes all 10 cards and envelopes. Here are the make-n-takes from our Demonstrator Meeting a couple weeks ago. Just loved these make-n-takes for fall! I know I have been away from the blog for about 2 weeks. Can't believe all the things I have going on right now. I'm at the beach and struggling with internet connection so this may be my only post this week. It all depends on if I come home mid-week. Above is a sneak peek at Card Club for October. We will be making this Gate Card. Love the colors! We made it at my Demo meeting and I knew we needed to make it for Card Club too. If you want to join Card Club shoot me an email. We would love to see you there! Okay...off to post this...hopefully under 10 minutes. I have posted my digital studio projects. Click here to take you to the pictures! Well, I was just looking at the left over pieces from making 1/2 of the Simply Scrappin' Jingle Class To Go Kit that I'm offering this season. So...I took a piece of Old Olive 12x12 card stock and said...hmmm....I bet I could get 4 6x6 pages at least out of my scraps and guess what...IT WORKED! So if you purchase any of the Simply Scrappin' Class To Go Kits you will receive an additional (4) 6x6 scrapbook pages FOR FREE! It's my little thank-you for ordering from me! Here's a shot of the 4 pages. WHOO HOO! What a Deal! Check out all the options to purchase. I will ship priority mail to anyone in US. OR I'm Ready to order now!-Click Here! Brand New Class to Go Kit from the Simply Scrappin' Kit Jingle. For all the details head on over to the Class To Go Page....Click Here. The Holiday Mini Catalog Released today! You may now place orders via my website here. 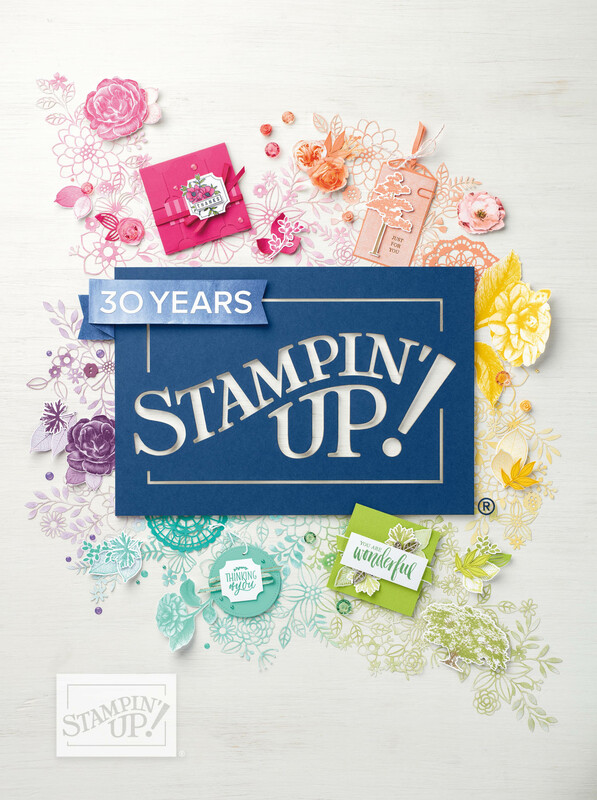 I know many of you were excited to purchase the new Sweet Centers Stamp Set and little Sweet Treat Cups! They are on page 7 in case you haven't seen it yet! I hope you join us for club! We have a fabulous time. Click here for my latest events and class to go kits.